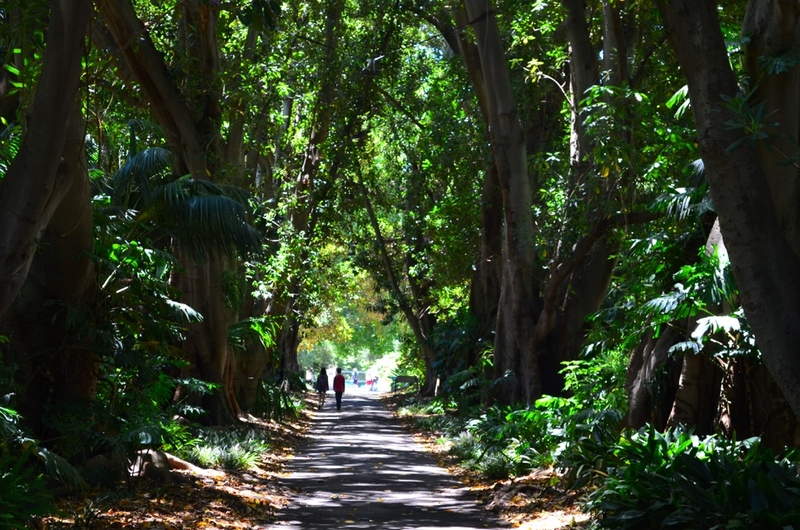 Adelaide is a really lovely – and I think underrated – little city. It mainly gets bypassed by those who just want to do the bigger cities and because of its fairly isolated location, with most tourists heading straight to either Melbourne or Sydney instead. 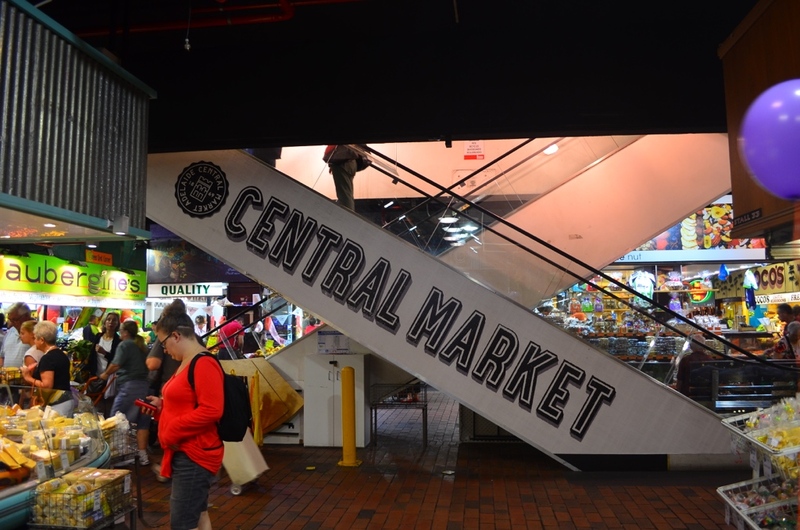 Make your first stop the Central Market, where you can pick up a coffee and croissant for breakfast, before heading to the Botanical Gardens and Park for a nice little stroll through the shaded trees, where couples, families and friends picnic in the sun. Adelaide’s a nice place to just aimlessly wander around. After the gardens, take a stroll back to the city and browse the shopping streets, before heading to the beautiful lake where you can hire a pedalo and make the most of the sun (hopefully)! 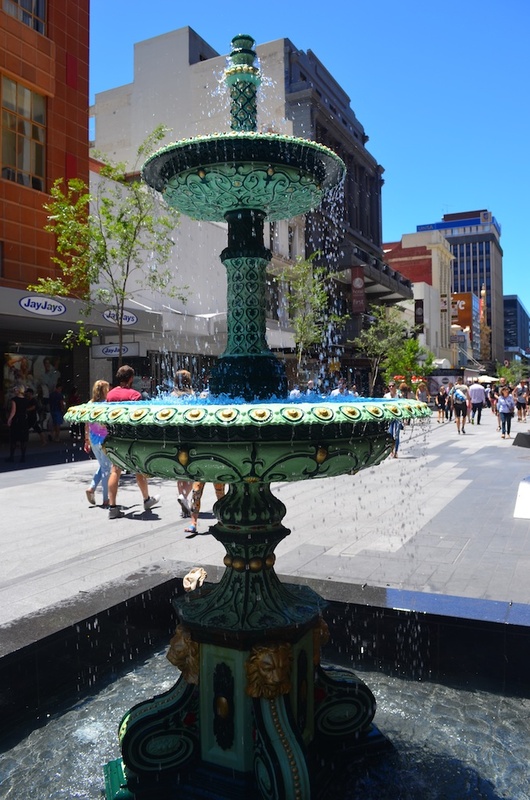 I had read in my guide book that there were a couple of lovely suburbs to the city, Port Adelaide and Glenelg – and this remains one of the highlights from my time there. 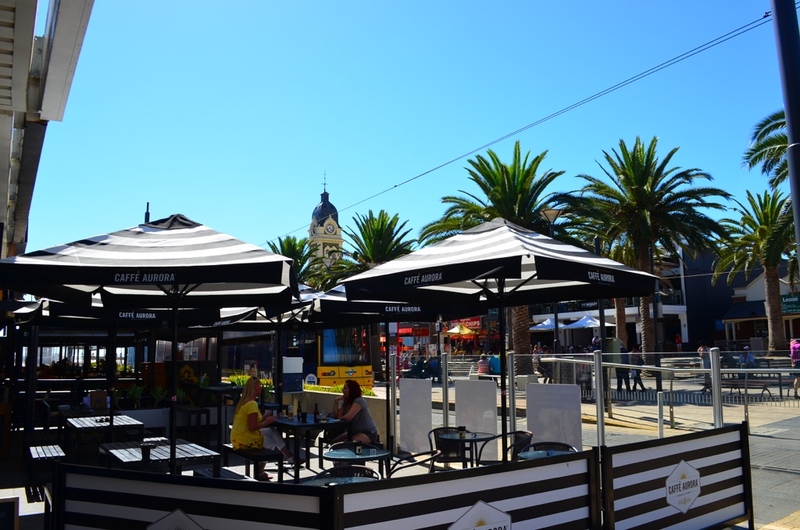 So make the most of your day to explore as much as possible and late afternoon catch the bus to Glenelg (about 45 minutes away), a little beachside town with an array of restaurants and bars lining the promenade leading to the beach. Stroll along to the end of the pier, a popular fishing spot for the locals and where a few people were jumping into the sea when I was there from a platform jutting out from the pier! Back in the town, choose one of the alfresco cafes or restaurants to stop at for a drink or ice cream and wander past the shops. You’re absolutely right… I’m thinking of moving to Oz and Adelaide, nor any other place came to mind. Even though I know of all the other places to go, in my head I’ve stuck to Sydney or Melbourne. Maybe I need to rethink. It’s definitely one to keep in mind! 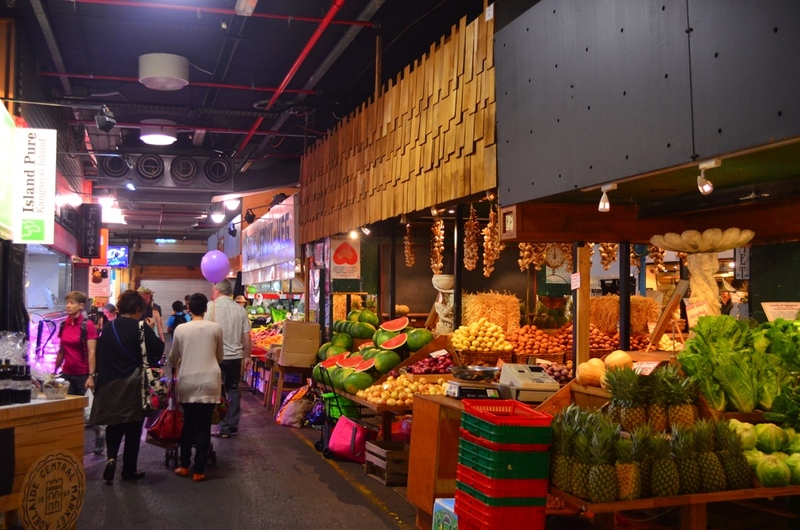 But I have to say, having lived in Melbourne for most of last year, I do think it is probably one of the best places to live in Australia – it’s so cultural and vibrant! Thanks for stopping by :) And good luck with the move!